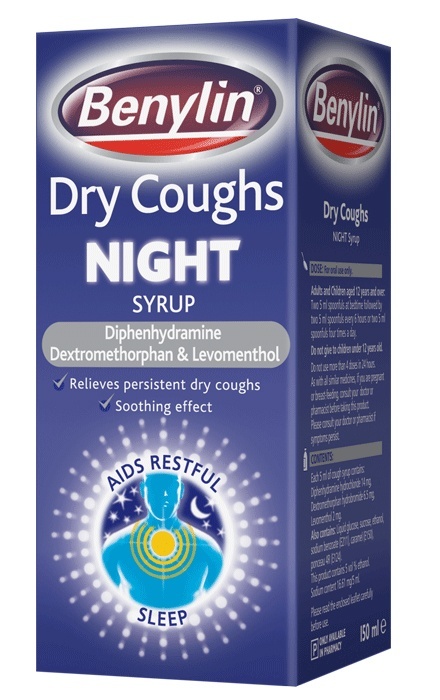 Benylin Dry Cough Night contains Dextromethorphan which helps to suppress the cough mechanism, and Levomenthol, a decongestant which works to help relieve congestion in the nose to help make breathing easier. 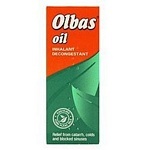 It also contains Diphenhydramine which works to help relieve a runny nose. 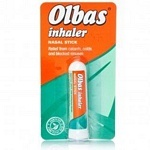 You can rely on Benylin Dry Cough to provide an immediate and powerful soothing effect and ease the irritation. Not suitable for children under 12 years. Do not take more than 4 doses in 24 hours. If symptoms persist, talk to your doctor or pharmacist. Diphenhydramine Containing Products; This medicine is licensed for the treatment of mild to moderate pain including headache, migraine, neuralgia, toothache and period pain. 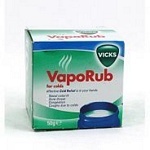 Also for the symptomatic relief of rheumatic and muscular pains. It will help to relieve the pain and make you sleep better. They will make you drowsy and will act soon after taking. You must not drive or operate machinery for at least 8 hours after taking a dose. They should not be taken with any medicines that cause drowsiness as a side effect and many other medicines. Do not drink alcohol whilst taking this medicine. They should only be used short term, which is no longer than 7 nights and not continually since they may become less effective. If your pain or sleeping problems continue you should consult your doctor. Always read the Patient Information Leaflet before taking any medicine Should not be given to children under 12 years.